Today is day 5 of my 30 day blog challenge. 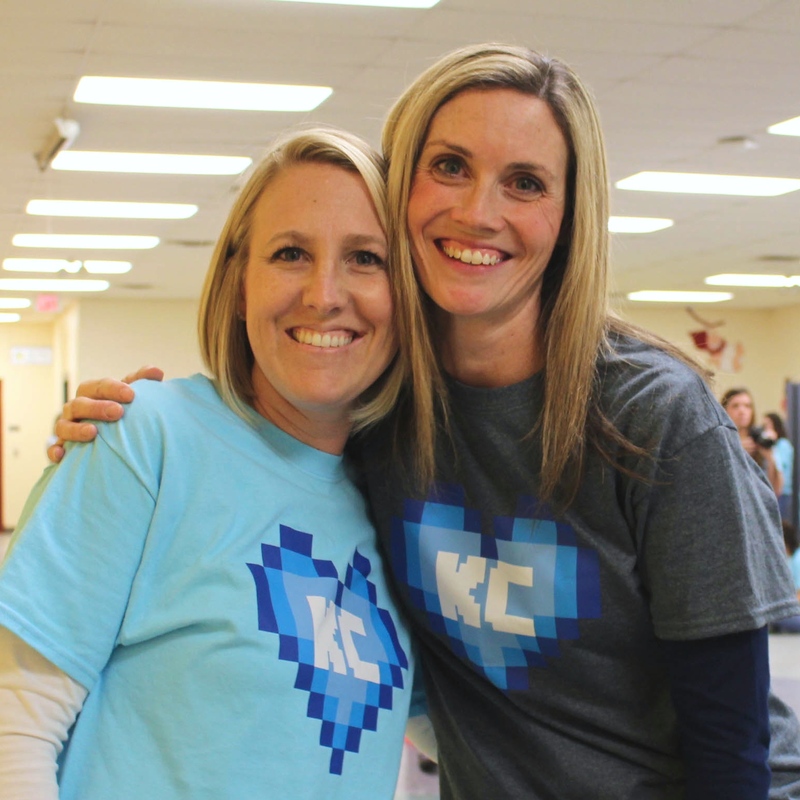 Kindcraft is a new organization in Kansas City aimed at creating opportunities for families to give back to their community. Courtney and Stephanie first contacted us in January, just a couple of weeks after we arrived in Kansas City. In November they had organized what they thought would be a few families to make homemade blankets for the kids in a local children’s hospital and dozens more people showed up than they expected. In December they arranged another service event and hundreds came. Not surprisingly, they were overwhelmed, joyfully so, at the flood of people in our community who wanted the opportunity to teach their children to give back. 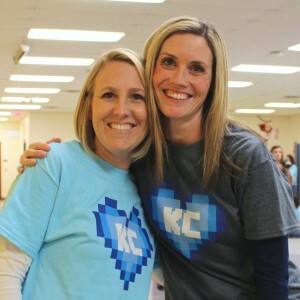 They had a really happy problem: they were in immediate need of a website to serve as a central hub for information about KindCraft, signing up for scheduled service events and an easy way for people to sign up for their monthly newsletter. After an initial meeting where we completed a design brief, solidified their mission and vision for the website and decided on the content, Brian and I went to work. They already had a logo, donated by a local graphic designer, so we were able to focus on getting the website up as fast as possible. Choosing a WordPress template also kept the turnaround time to a minimum. Because their service events are the main focus of their organization, they chose a template design with an event countdown under the main slider. We kept the menu simple and easy to navigate. To streamline some of their needed functions, we integrated MailChimp into their website. MailChimp captures and stores emails, it also distributes emails to up to 2,000 subscribers and 12,000 emails per month for free. We recommended using EventBrite for their event sign-up function because this particular application also integrates with MailChimp, allowing the emails they capture for the events to automatically populate the newsletter email list. After a brief training session, Courtney and Stephanie are able to keep their website current independently. We are happy to report they continue to grow this great organization that gives back to our community. We were honored to be a part of it!